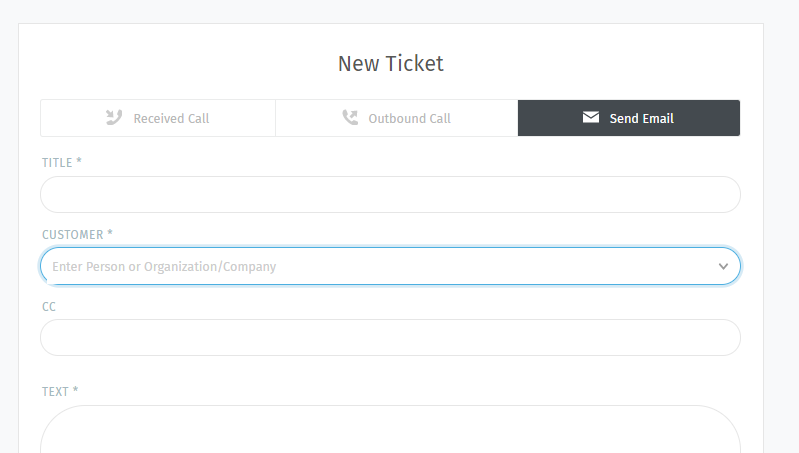 AriticDesk provides you the feature to send the emails to one and multiple recipients. Here we have defined the step to check how to send emails to individual and multiple recepients. You will find the buttons “reply” and, if the email has multiple recipients, the button “reply all”. If you click on the “reply” button, the email reply dialog will be automatically opened and the sender of the original email is set as recipient. In case the email was sent to multiple recipients, you can click on the “reply all” button and all the recipients in the CC field of the original email will be entered in the CC field of the reply email.